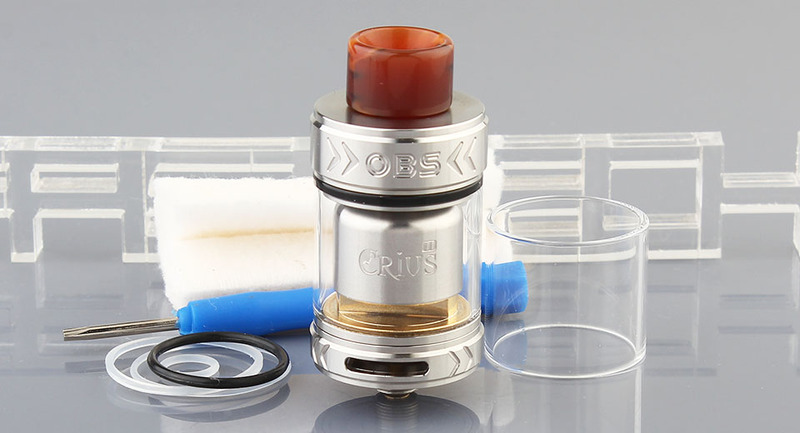 The OBS just released Crius II RTA Tank. All new designed deck for single coil, the black piece was made from high tech Zirconia, which is the top high – temperature resistant meterials wordwide, corrosion-resistant, anti-oxidant, high hardness, non-volatile, no polution, the deck comes with a solid & simple to offering super easy & quick building experience, enjoy the big cloud and nice flavor. * weak triangle head screws, need a * weird triangular screwdriver * unless you keep sucking for another second after releasing the fire button it's a messy thing, it farts through the AFC. 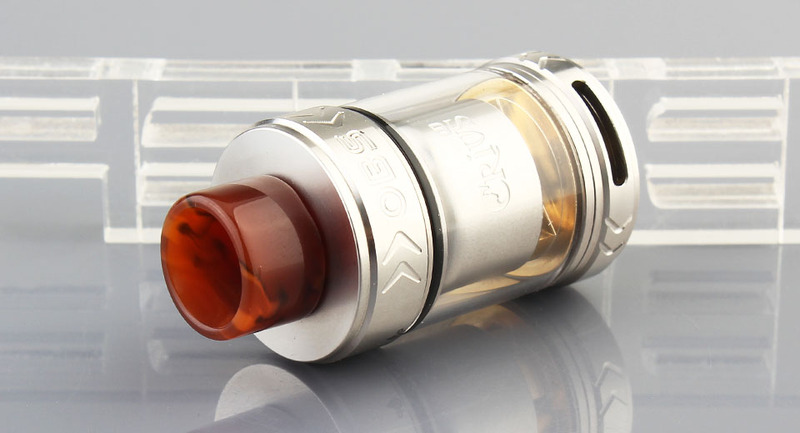 Very good in flavour, very bad because of leaking condensed liquid. 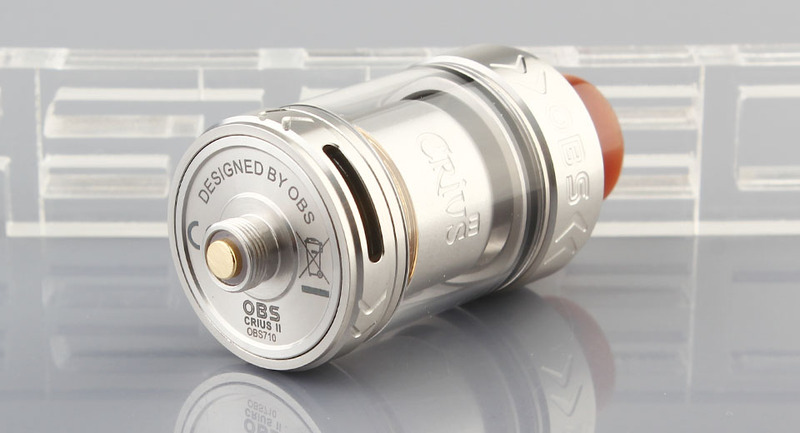 In my opinion besides the Bachelor X the best singlecoil atty. Awesome flavor, easy to build on. Everything is perfect. 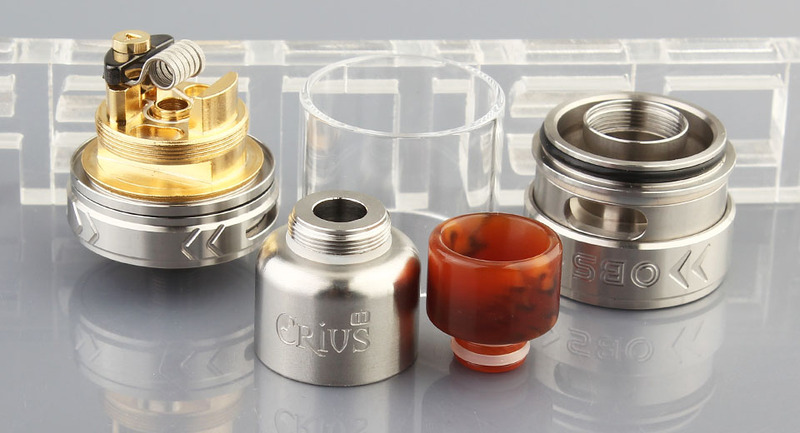 Airflow ist schwergängig, sobald der Crius auf dem AT aufgeschraubt ist. Very good price, very good quality. 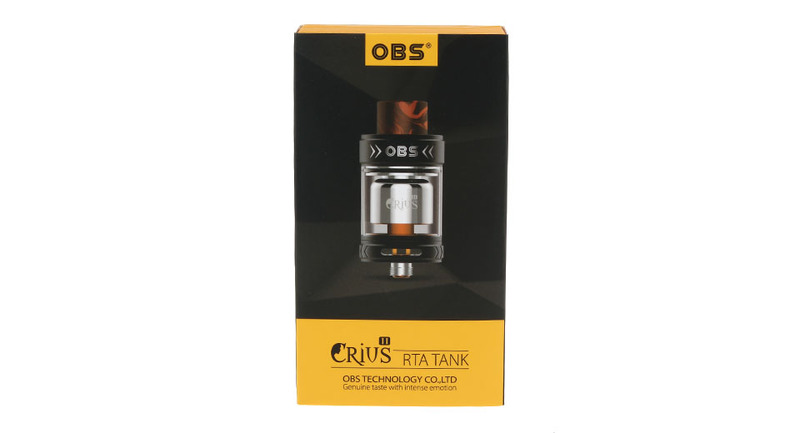 Big RTA. I love it. 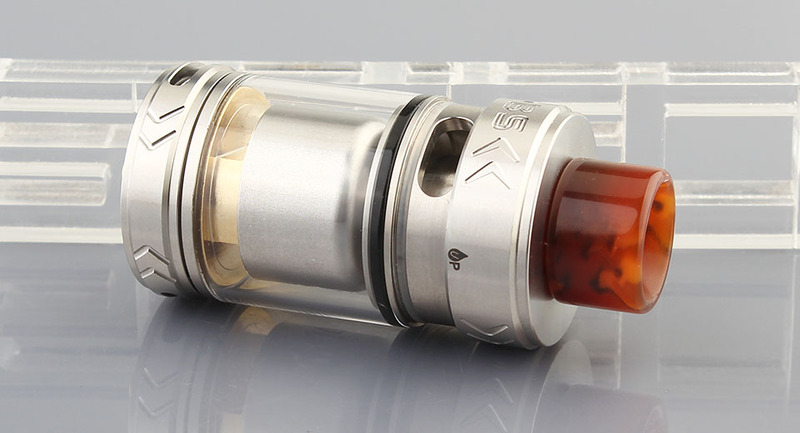 What kind of wire/coil is used in promo pictures?